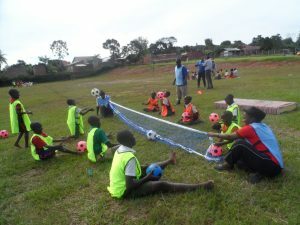 We have been working in Buikwe District in Uganda since 1994, originally responding to the HIV/AIDS pandemic by assisting orphaned children to get an education (thank you to all the sponsors out there!). Since then we have built schools and run other projects. 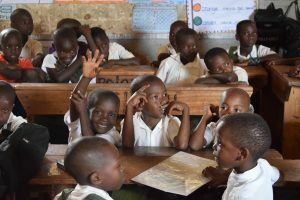 International Needs Uganda currently have over 3,500 sponsored children, who would not be getting an education otherwise. 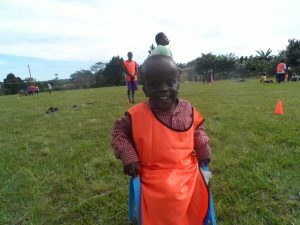 Yet despite all the great sponsorship and work, there are still vulnerable children not accessing an education, particularly those with disabilities. 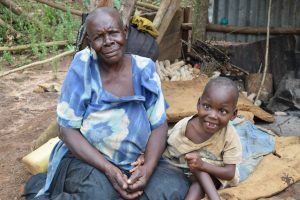 In rural Uganda, there is little understanding of disability and many families will believe they have been cursed if a disabled child is born to them. As a result, they are often hidden, neglected, stigmatised and even demonised. They have very little opportunity for education and to be able to support themselves. It is common for people with disabilities there to end up begging on the streets. We want to change mindsets and bring children with disabilities into schools. That is why we have worked with UNESCO Chair, to use sport as a tool to enable conversation and changed mindsets about disability. 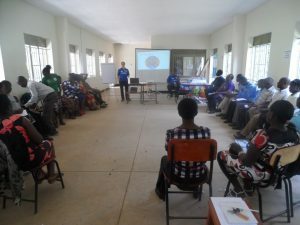 This week (18th – 22nd Sept), two of the staff from UNESCO Chair have been running an inclusive sports training conference for teachers from 14 schools. 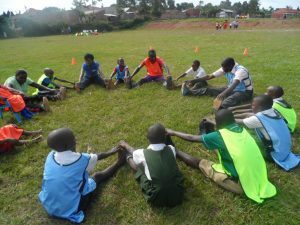 We will then be equipping each school with sports equipment to carry out what they have learnt. 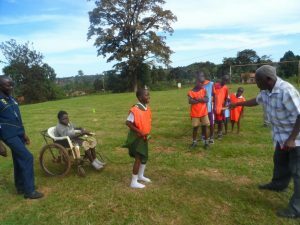 The work will then continue as the schools come together to host an Inclusive Sports Festival.